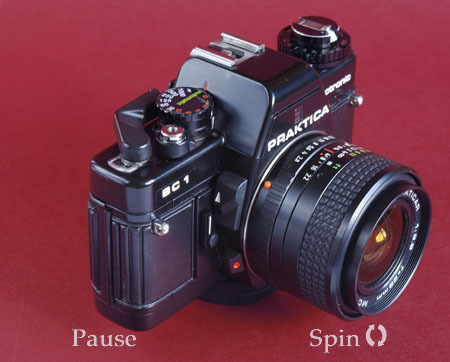 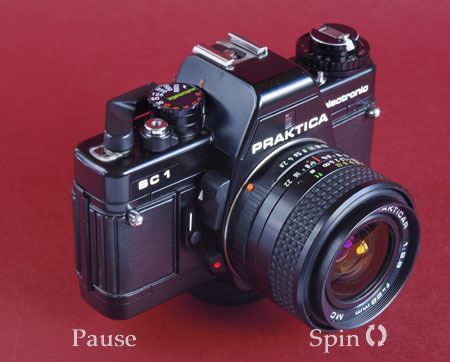 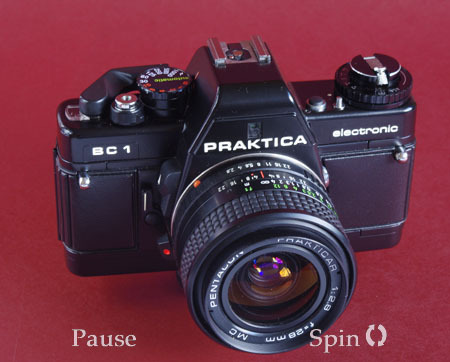 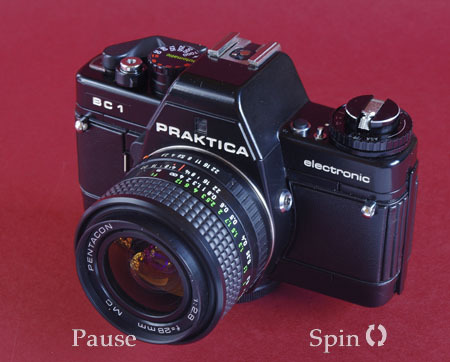 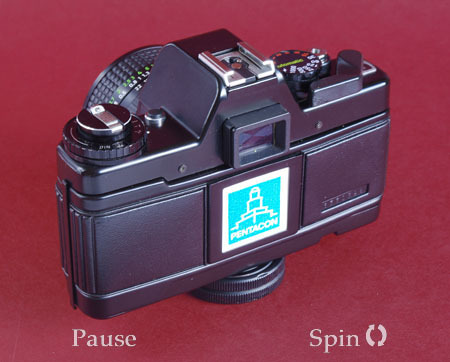 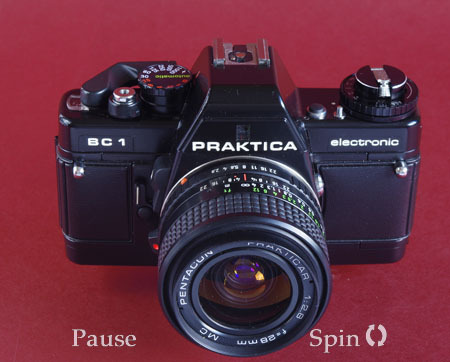 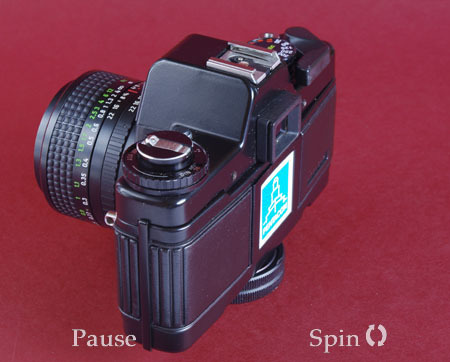 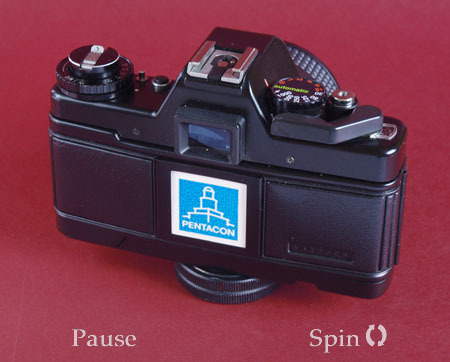 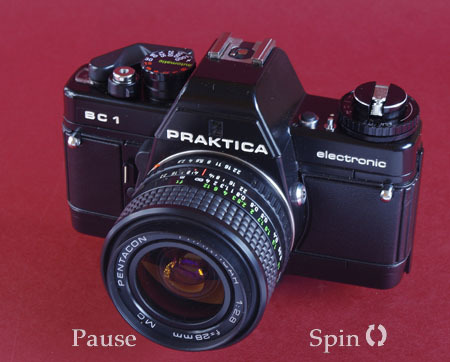 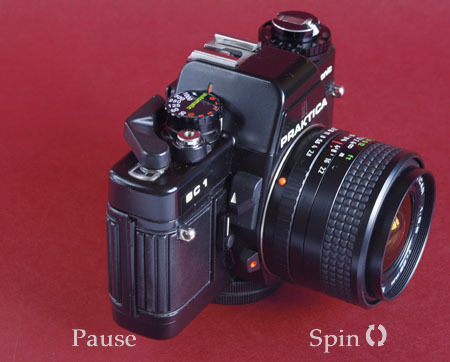 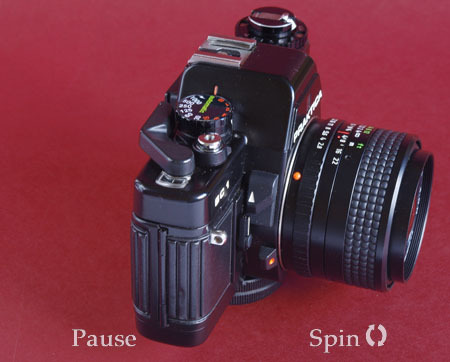 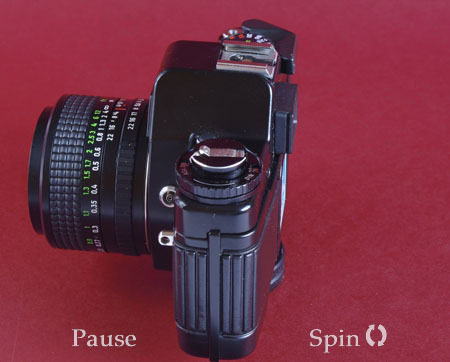 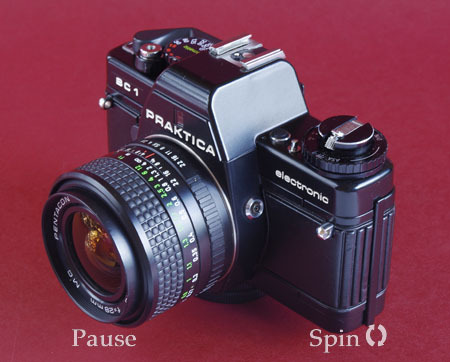 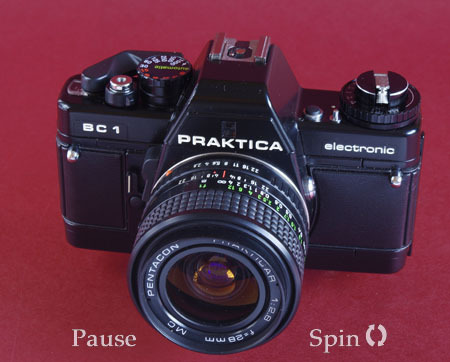 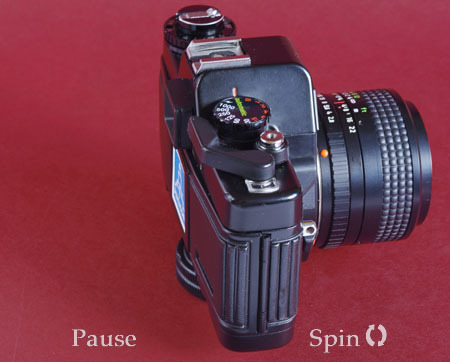 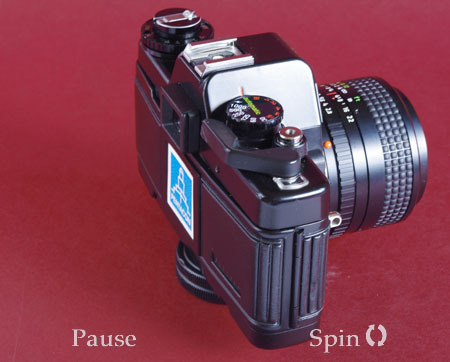 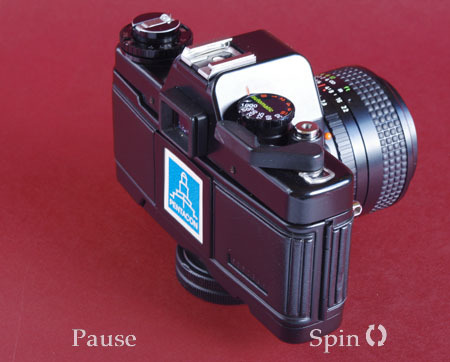 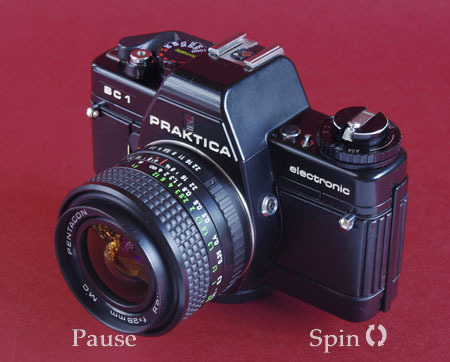 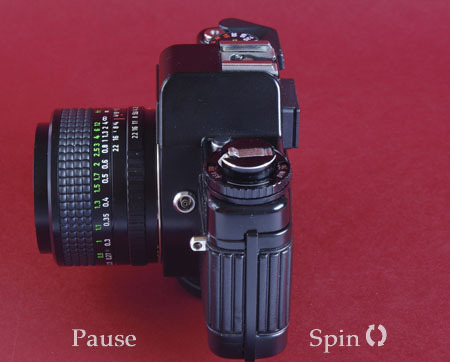 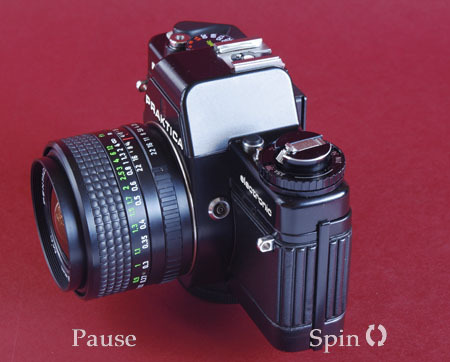 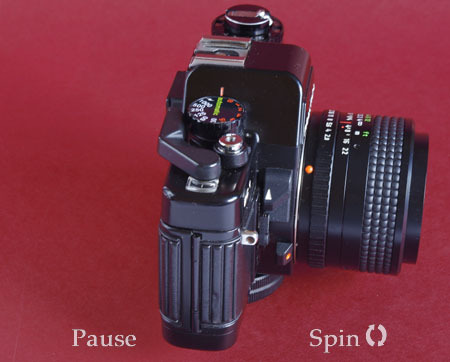 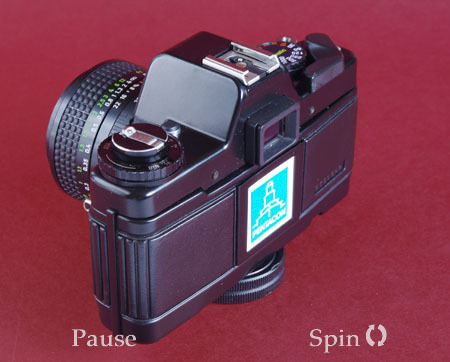 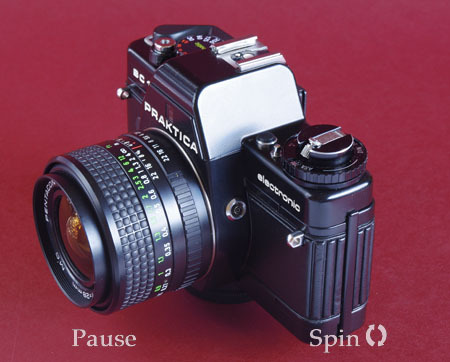 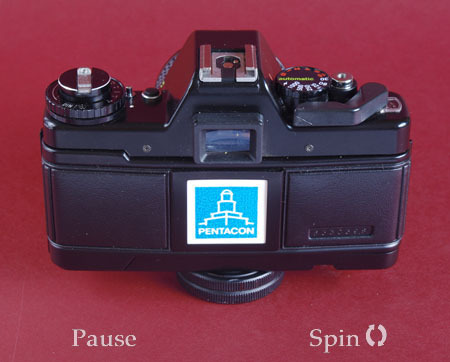 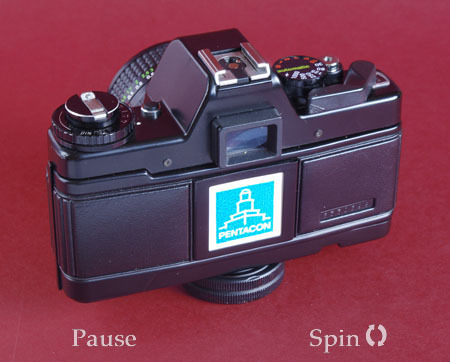 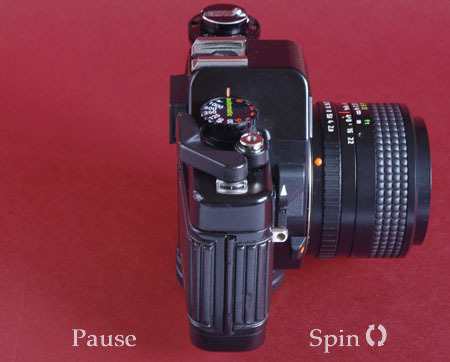 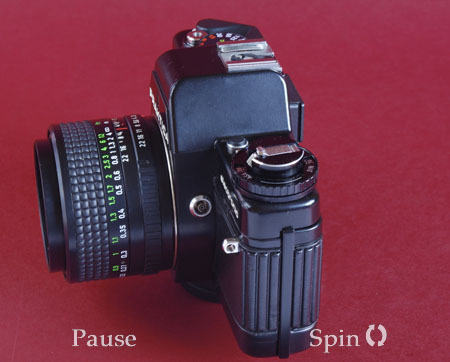 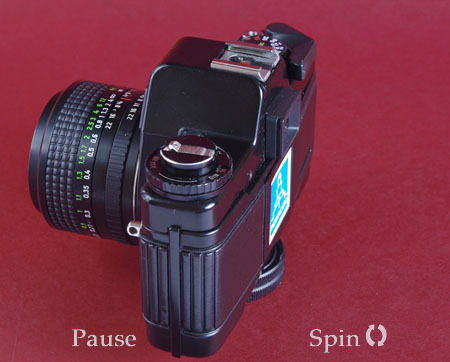 Praktica BC1, vintage camera - all round view at 10° intervals. 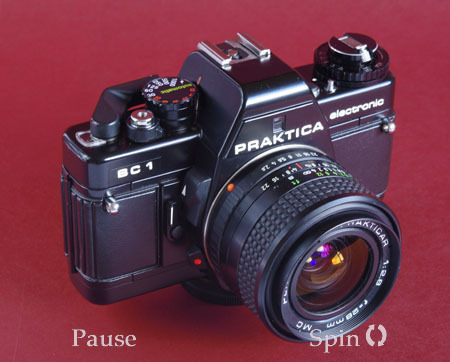 This Praktica BC1s apparently mint condition stems from the fact that it was virtually unused. 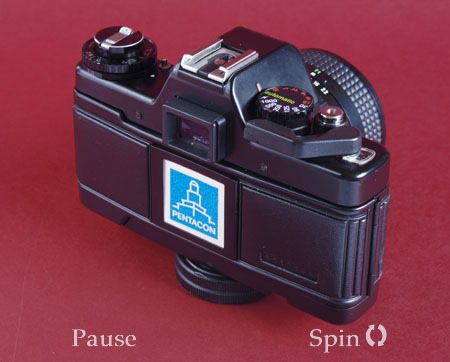 Even the manufacturers original card sits in the film reminder slot in the back, visible in this rotation. 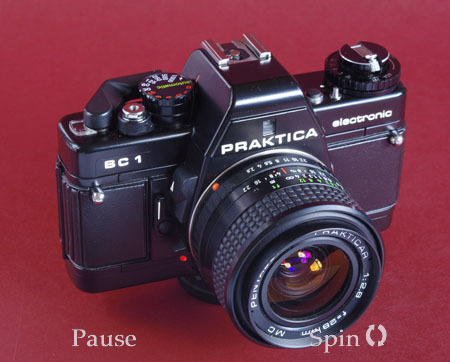 The BC series was a bit unremarkable except for their delicate nature, few I have seen have been functioning. 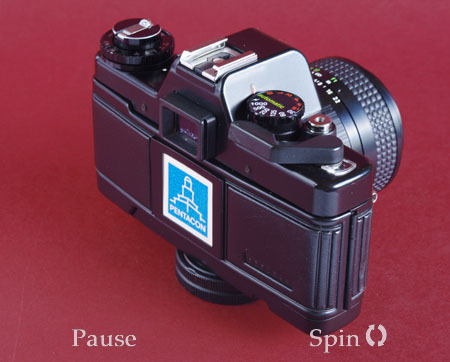 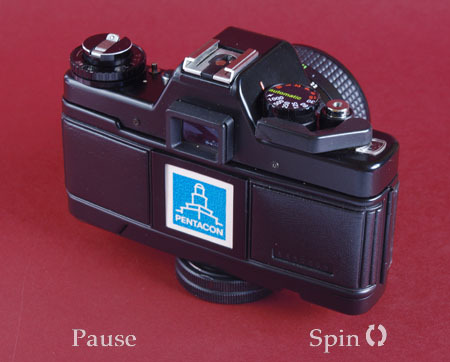 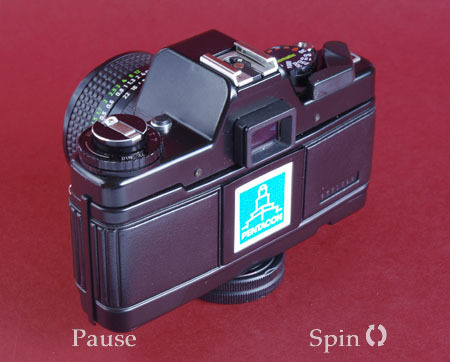 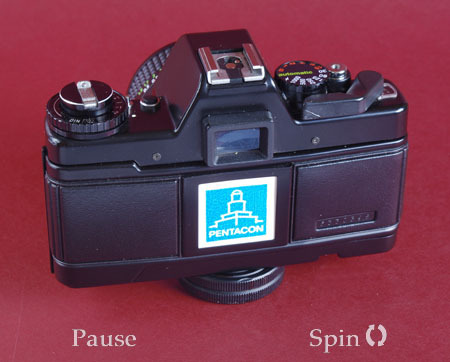 This, though, is a happy exception, the shutter fires as reliably and noisily as the day it was built.